We believe in building lasting relationships with our retail and service shop partners. That’s why we have over 500 factory direct sales reps across the country ready to help. More than just order takers, our people work with you to build your customer base and deliver results. Like our products, nobody goes further for you than we do. See for yourself why stores across the country stock their shelves and service shops with Schaeffer’s Specialized Lubricants. Let us show you what we mean by ‘on your team, but not your payroll’. Through in-store product demos and on-going staff training, your Schaeffer representative will help drive business to your store. He or she will even take time to meet one-on-one with potential customers. Schaeffer’s products have earned high customer retention and satisfaction. More and more people are looking for Schaeffer’s products in stores near them. Our retail and service shop locator is the fifth most popular page on our website for a reason. Our wide range of specialized lubricants helps you offer more diversified products to your customers, giving them a reason to return. Next time a customer asks if you carry Schaeffer’s products, say yes! Sell lubricants that deliver lasting benefits, and customers will keep coming back. 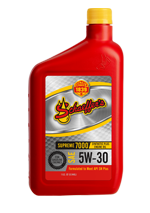 Schaeffer’s lubricants protect vehicles and equipment from costly wear and tear. The result? 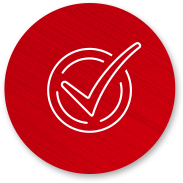 A devoted customer base that provides clear results you’ll see at the register. Our oils improve engine durability, without sacrificing fuel economy, which helps engines stay like new longer. Lap after lap, our racing lubricants provide extra protection when engines are operating at higher temperatures and RPMs. 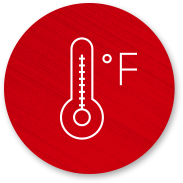 Don’t let dirty, clogged injectors and fuel systems drag you down. Our fuel additives keep inner components clean for optimal performance and fuel economy. Whether you need non-tacky or very tacky grease, our greases won’t pound out, splatter, squeeze out, wash off or spray off – even under adverse conditions. 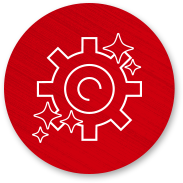 Our gear oils work harder in tough conditions, and continually maintain performance for more uninterrupted hours of production.